Winter can be a real bummer, especially if you run cold. 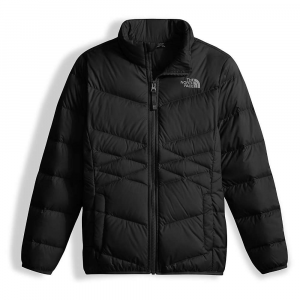 However, with a little help from The North Face Girls' Andes Down Jacket, you're able to stay cozy and roasty-toasty. 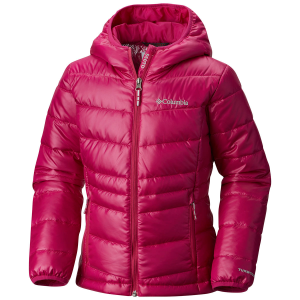 Stuffed with 550-fill down insulation, the Andes Down Jacket delivers warmth whether you're hiking, climbing, or just walking home from school. 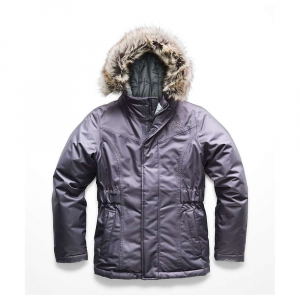 Meanwhile, the rugged polyester exterior is complemented by a DWR treatment for added defense against light moisture or snow. And, two hand pockets offer cozy respite for chilly paws. 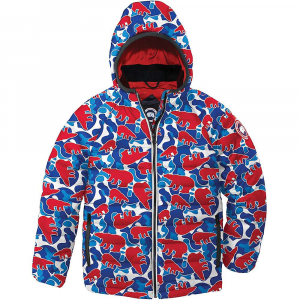 Made for chilly evenings spent huddled around the campfire and stormy afternoons spent sliding down her favorite hill, the girls' The North Face Andes down jacket is lined with 550-fill-power down. CLOSEOUTS . 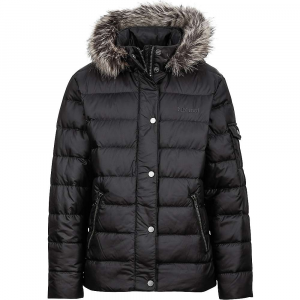 Packed with 550 fill power down for toasty winter warmth, The North Faceand#39;s Andes down jacket is sure to cozy your gal up from first snow to January blizzard. 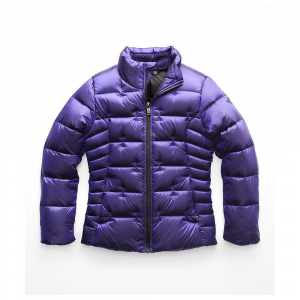 A water-repellent finish on the outside keeps her dry and protected. 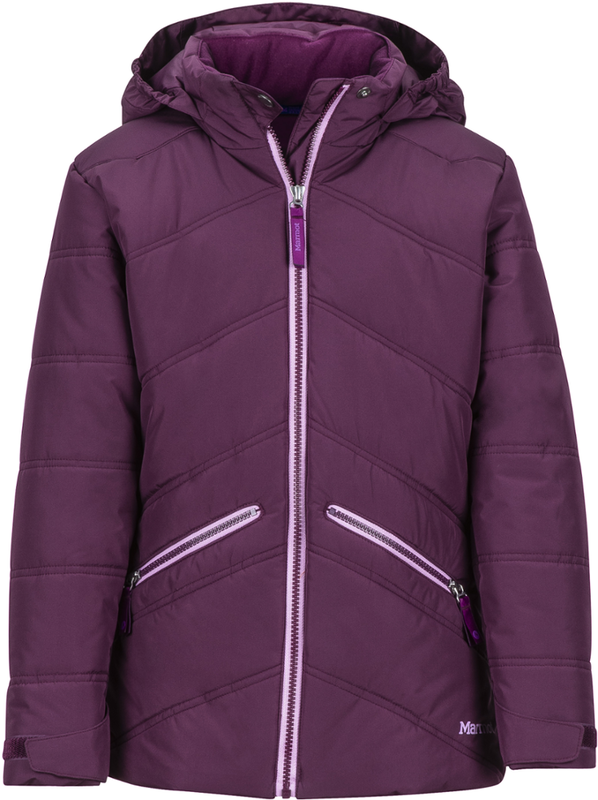 Available Colors: LUMINOUS PINK, STARRY PURPLE, METALLIC SILVER/GEM PINK, FORTUNA BLUE, TNF BLACK/MAGIC MAGENTA. Sizes: XL, XS, S, 2XS, M.